Human Ear Anatomy. 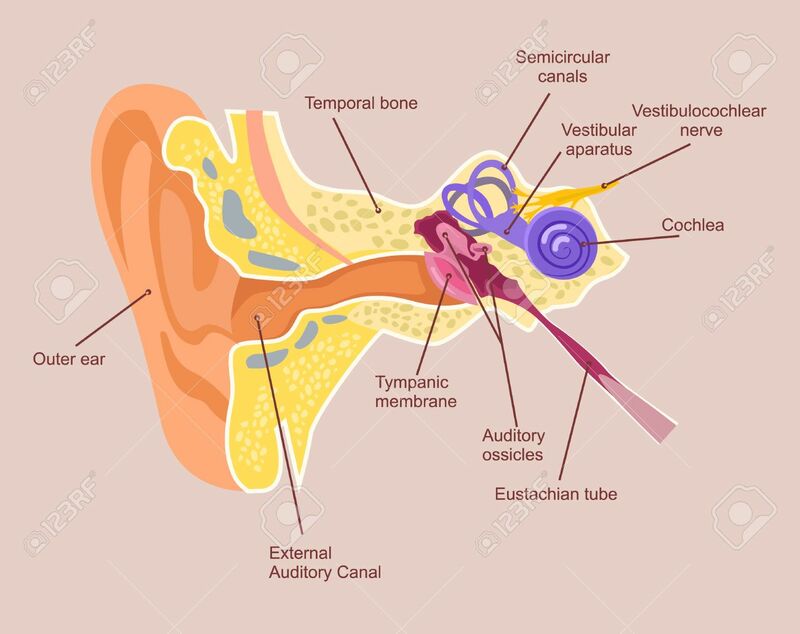 Auditory System. Flat Cartoon Illustration Royalty Free Cliparts, Vectors, And Stock Illustration. Image 65234910.